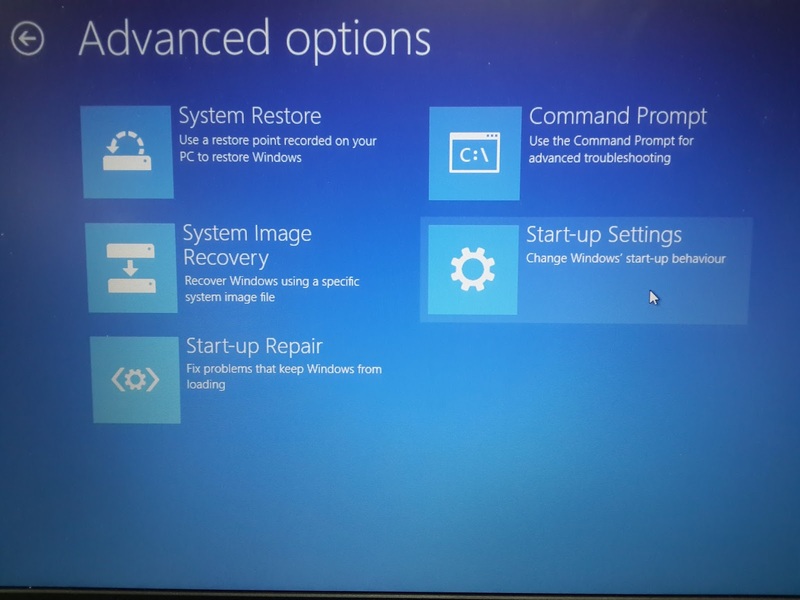 Microsoft has released an upgrade for Windows 8, which is Windows 8.1 (codenamed Blue), which aims to address the complaints concerning Windows 8 from users and reviewers. 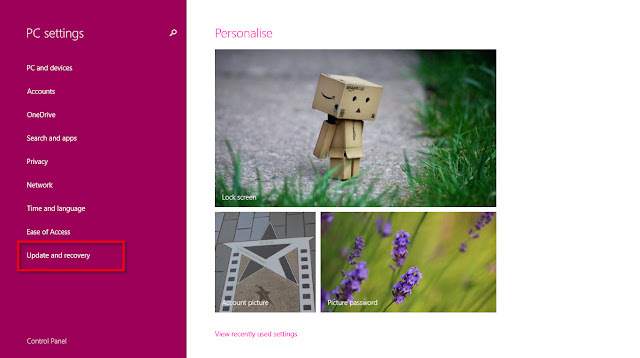 The enhancement includes an improved start screen and visible Start Button, to name a few. 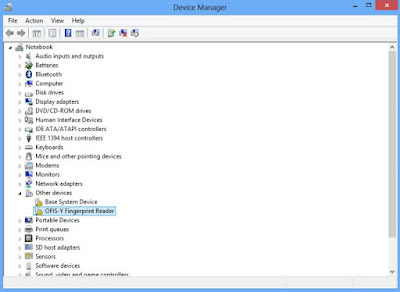 However, in all the enhancements, Microsoft has retained the requirement of digitally signed drivers. 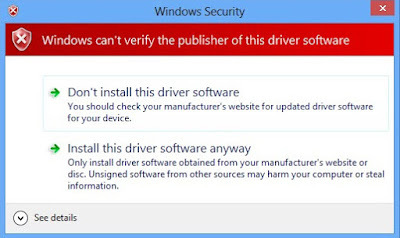 Driver Signing ensures that the software publishers and hardware vendors are trusted and verified by Microsoft in order to protect your system from being infected by malware. Due to this reason, Windows 8.1 will not install the OFIS Scanner driver as it is not digitally signed. 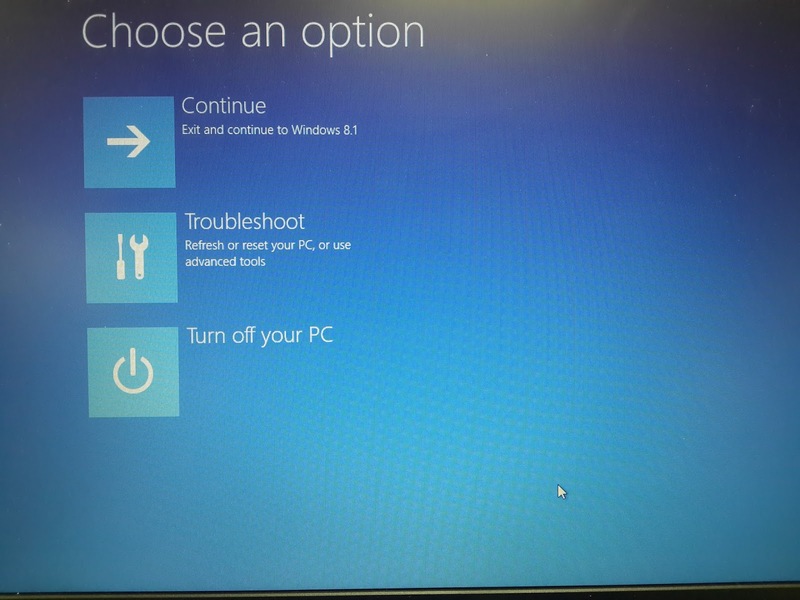 Fret not as you can overcome this issue by following the steps below. 1. 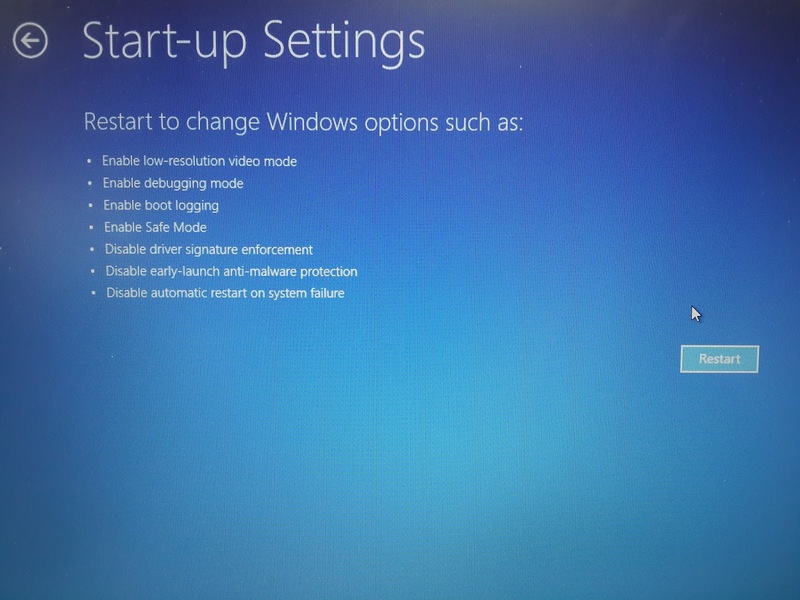 From the Start Screen, click Settings. 4. 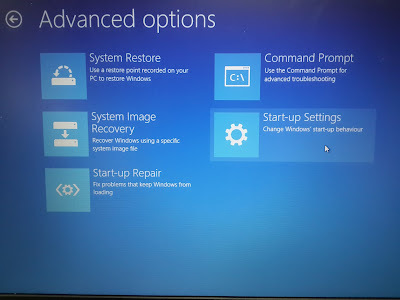 Click Recovery look for Advance startup. Click Restart Now. 5. 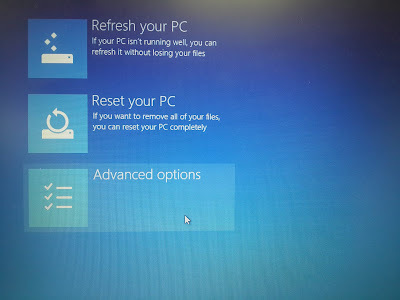 After the restart, you are required to choose an option. 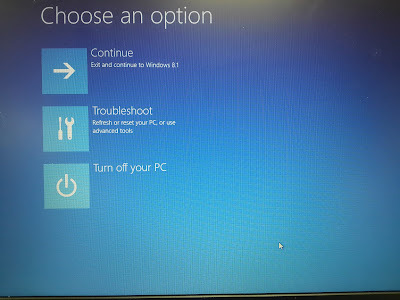 Click Troubleshoot. 6. 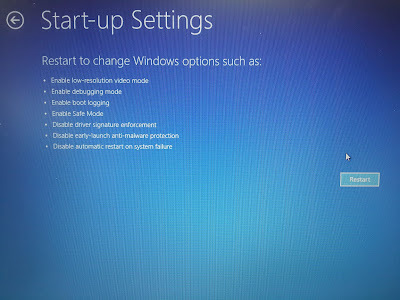 Click Advanced options and click Start-up Settings. 7. 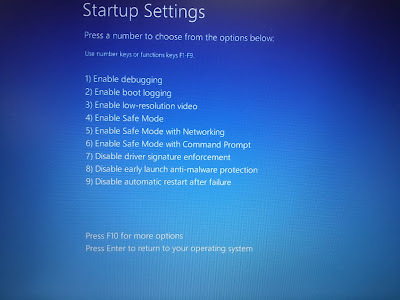 At the Start-up Settings, click Restart. 8. In the next menu, press F7 to disable driver signature enforcement. 9. Go to Device Manager and update the OFIS-Y Fingerprint Reader’s driver. installation. Click ‘Install this driver software anyway’. 11. 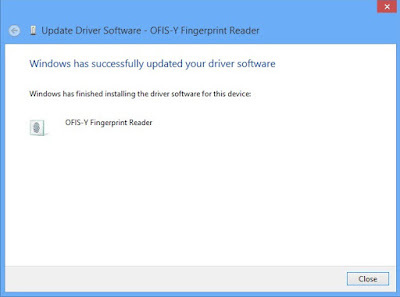 Once the installation has completed, you can now use the OFIS-Y with Windows 8.1.